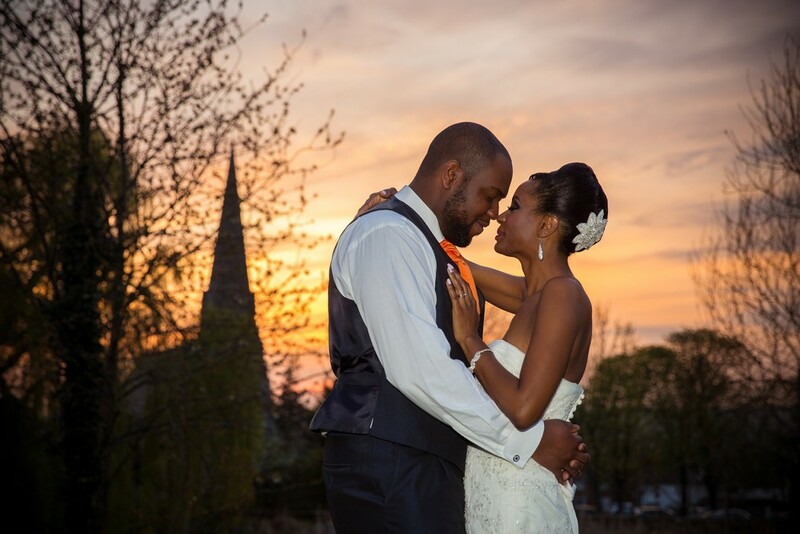 I headed to Chigwell for the Menzies Prince Regent Hotel Wedding of Sarah and Darrol in April. It's an Essex wedding venue that I have worked at many times over the last 3 years. 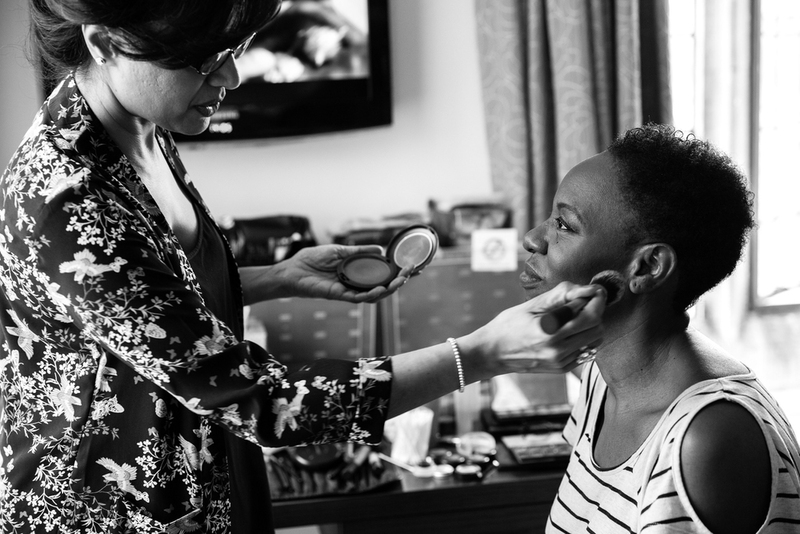 I started the day with Sarah and her sister getting ready at the Hotel. 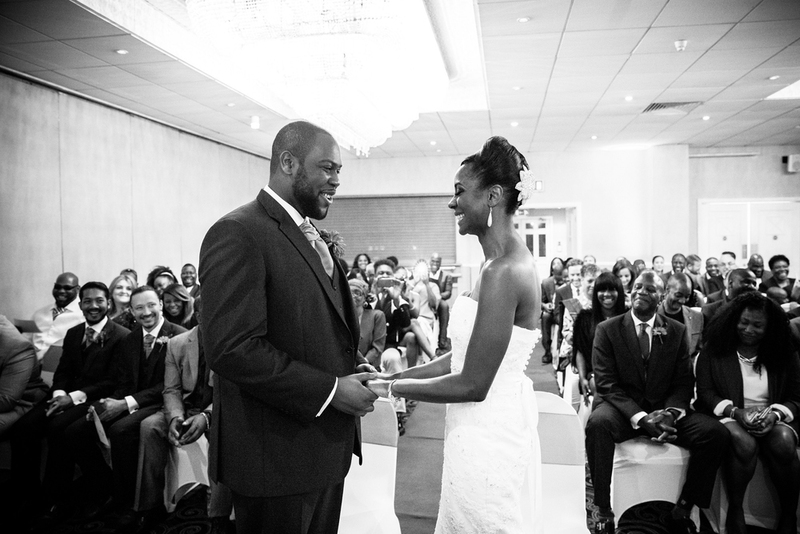 Whilst my assistant Jay Anderson kept the groom company capturing lovely moments of Darrol spending time with his guests arriving. There were plenty of smiles, tears and laughter throughout the day. Sarah and Darrol's son proved that you are never too young to rock a bowtie! Here's a preview of their wedding story.